Take into consideration the fact that we’ve honestly been fantasizing of this trip since we were university freshmen, we were definitely – double underline definitely- excited. 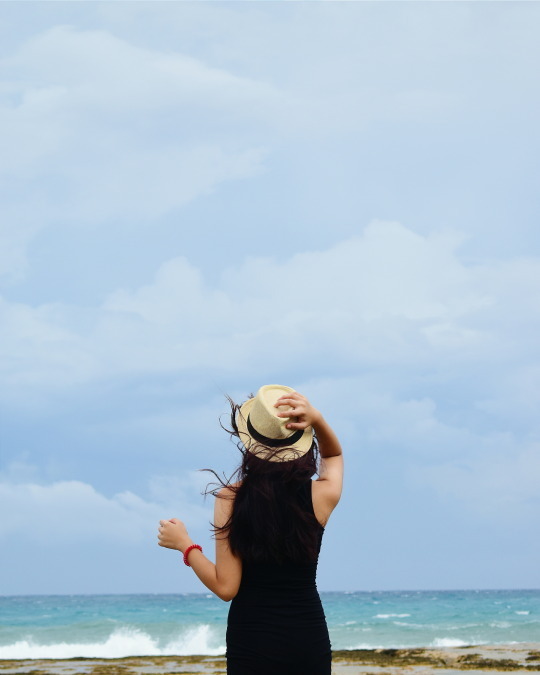 So for the duration of the trip, I tried to remember even the smallest detail that I could – like it was my last day on earth and I only had one last chance to live it. I told myself, “remember what this feels like” over and over, mostly as I stood, breathing as much fresh air as I could, with my sandy toes beside the shores of Bangui, the sound of big waves crashing over the rocks, and I only have to look up to see the towering Bangui windmills that I used to only see in postcards and pictures that, I have now come to learn, do not give their beauty enough justice at all (apologies, postcard makers). 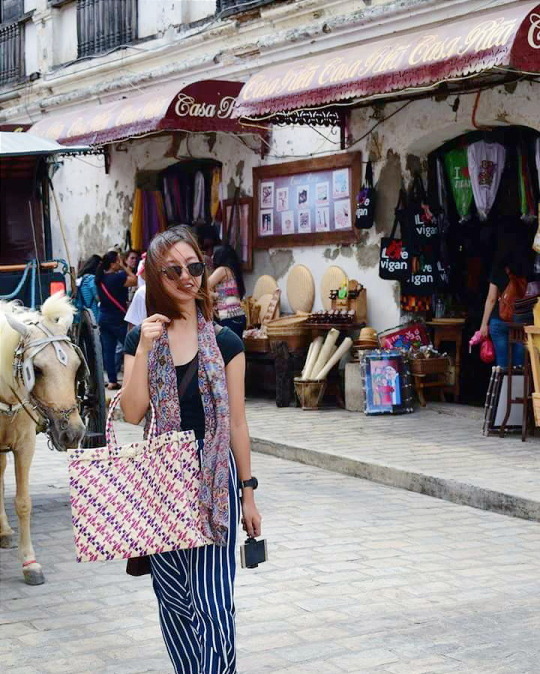 I swear I’m not being too cheesy – though I do have that tendency – but Ilocos really felt like love at first sight. You know, the kind where you’re thinking “there’s really nothing special about it” yet your heart beats a little faster, and your breath catches at the sight, and your chest aches a little, and you can’t help but smile and ask yourself… what’s so magical with something so real? It’s just steel and mechanism, Universe, where does the wonder come from? 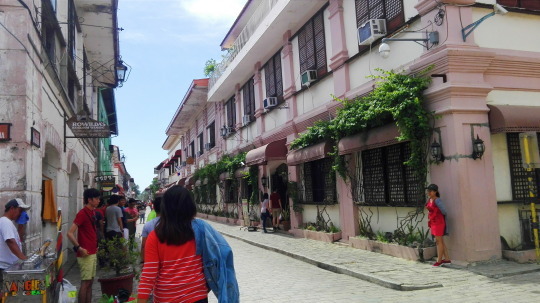 So yeah, I can say I fell in love with Ilocos even though I’ve been to other places that have left me in awe before. But who wouldn’t? 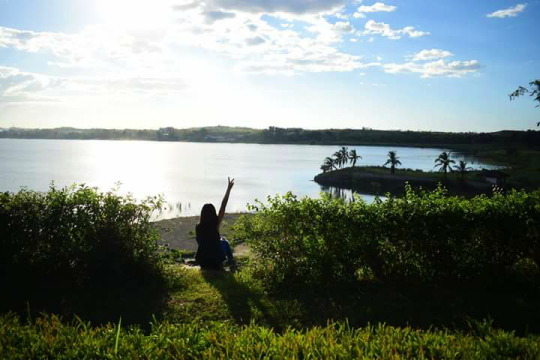 The moment I opened my eyes after the 8-hour drive from Laguna, I saw the sun rise over the ocean as we drove through Ilocos’ highway, making the skyline dance with colors of pink, violet, and warm orange. 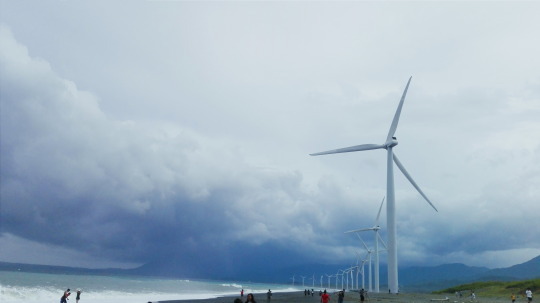 This was Ilocos’ way of welcoming us and I was immediately impressed. 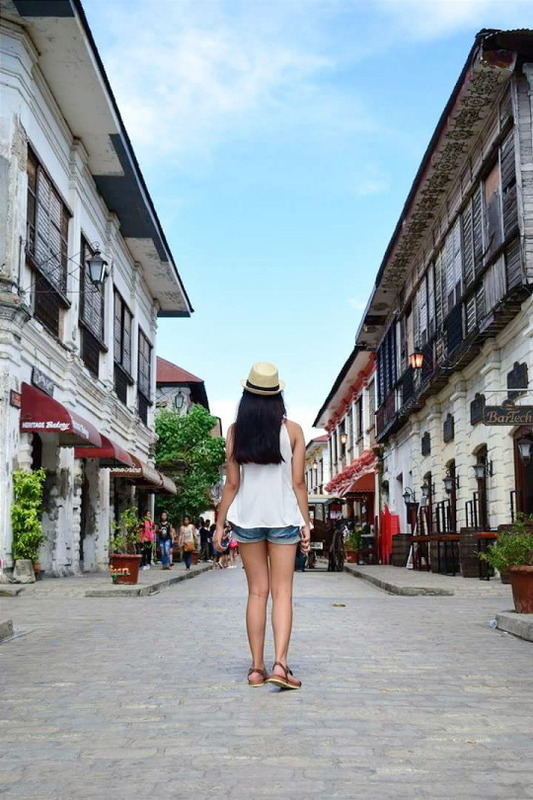 And Vigan… Vigan feels like a different century kind of daydream with its cobbled path and horse-drawn carriages and its loud and crowded streets. 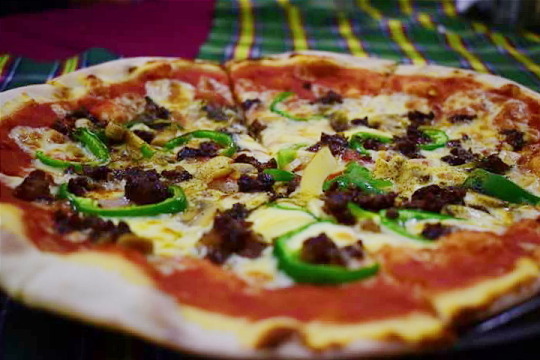 FYI: You can eat the famous Pinakbet pizza at Café Leona located at the ever famous Calle Crisologo. 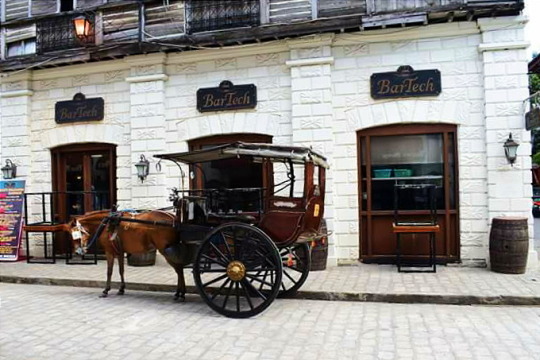 The place has a cool interior and exterior décor which gives it some El Filibusterismo vibes. But sadly they weren’t serving the pizza that day. So we tried the longganisa pizza instead which was absolute yum. 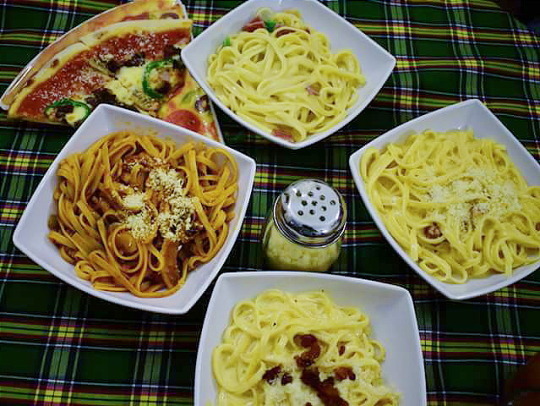 Their pastas and salads were only okay. And I really didn’t jive with their empanadas – sorry. The evening of our first day, we bought our dinner from the streets (where at the time, there was a Zombie Fun Run happening, so it was chaos) and of course, we had to try the Vigan empanada. 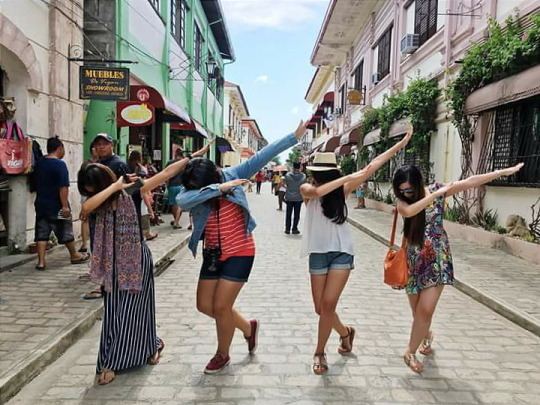 Before coming to Vigan, I’ve been told by my friends who’ve been there, that there really was nothing special about the empanada. And I don’t know if I’m just easily impressed, or they have dead taste buds, or if it’s really because I’m already under Ilocos’ spell, but the empanada, to me, is the best empanada I have ever tasted – it’s unlike any other! 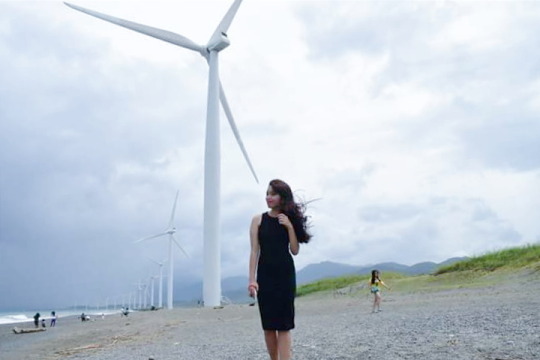 You can find it almost everywhere you go in Ilocos. We would know because we kept buying. Then, there’s Laoag. 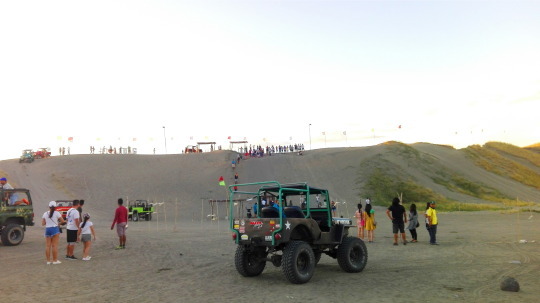 We went to the sand dunes to experience sand boarding and a 4×4 ride – this is a must! I repeat, one must NOT skip this activity! Not only did we get to try holding on for dear life during the 4×4 ride, but we also got to see a Heidee-Girl-of-the-Alps kind of view (yep, I annoyingly kept singing the opening theme in my head, Universe. In Tagalog, of course). And Kapurpurawan… I don’t even wanna try describing it. I know I’ll fail. I’ll fail miserably. I’m rarely speechless and when I’m quiet, my head is probably still yapping to itself, but seeing Kapurpurawan – allow me to speak my age please – I can’t even. Everywhere I looked, the beauty gutted me. It hurt, physically. It’s beauty hurt me physically. And I cannot describe it any more than that. 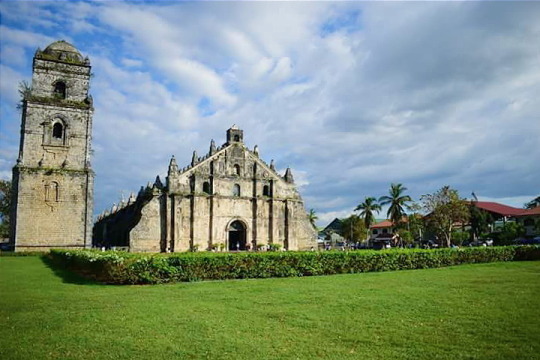 ⦁	the Vigan Cathedral and Paoay Church – I have this thing with old Catholic churches, even though I am not Catholic. I was not disappointed. The older the church is, the better. 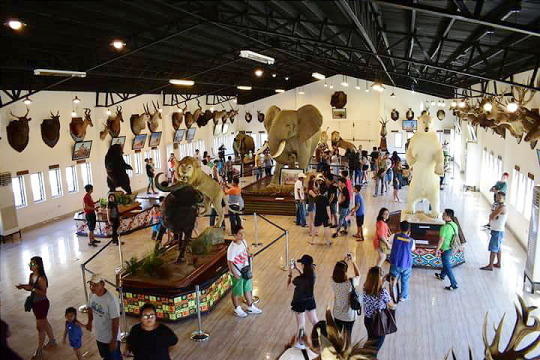 ⦁	Baluarte – Did Chavit Singson really kill all those poor animals and stuffed them up for display? If so, I kind of hate him a little. 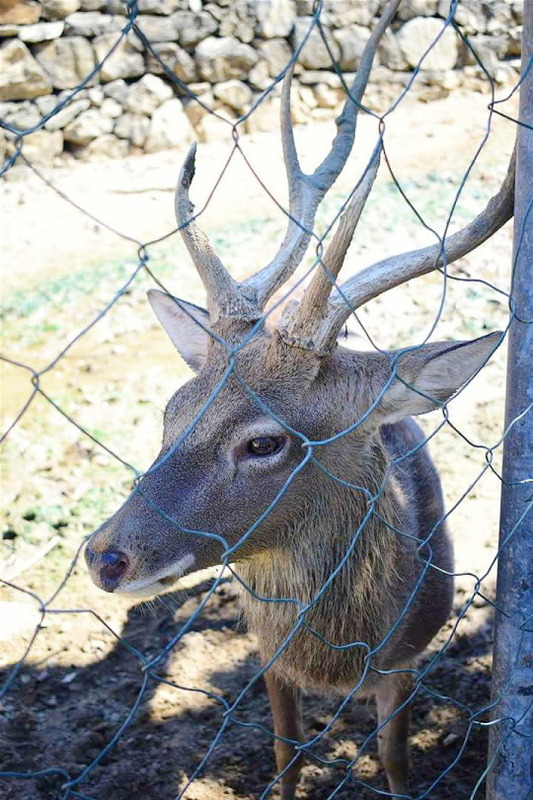 This place is a nice place for recreation, but personally, I’ve never been a fan of zoos. ⦁	the Marcos Mausoleum – I have to be honest, seeing his “preserved corpse” kind of felt eerie, but visiting the museum of his life was interesting. It always feels weird getting to know someone’s life through photos of him and through stuff he owned, and realizing that there was a time before us and that there’ll be a time after and that the world does not stop spinning. Not for anyone. Not even for this intriguing man. 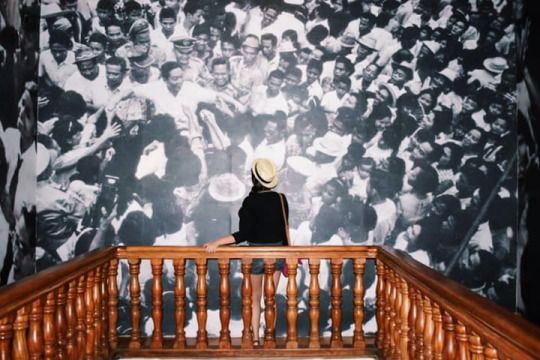 ⦁	the Juan Luna Museum – Maestro! 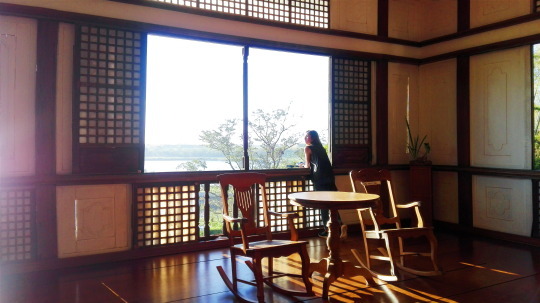 ⦁	Malacanang of the North – amazing view of the Paoay lake! ⦁	Cape Bojeador – This is probably the first lighthouse which steps I got to climb. Much like windmills, I have this fascination with lighthouses, mainly because lighthouses are sort of… err, poetic? But they won’t let you climb up to the top of the lighthouse, sadly. They’ll let you climb high enough though. 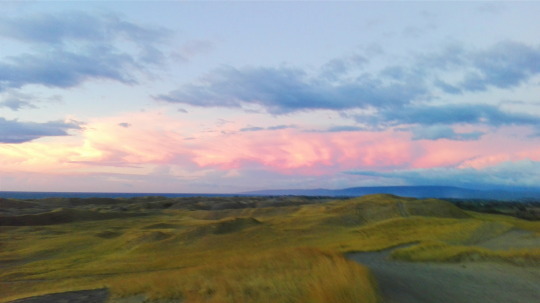 And the view is out-of-this-world soothing. 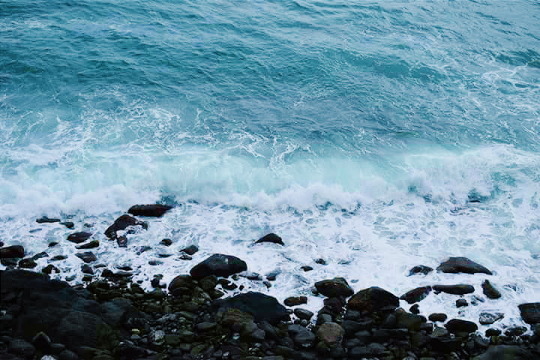 ⦁	Blue Lagoon, Hannah’s White Beach Resort – It was raining hard when we got there so we didn’t get to swim by the beach but the waters were so blue it was like a painting. I’ve learned that they also have a sky lantern event during the night which I took mental note of because I would love to try that the next time we get to visit. ⦁	Patapat Bridge – My old civil engineering eyes kicked in, Universe, and I must agree that it’s one hell of a bridge placed beautifully between the mountains and the vast ocean. 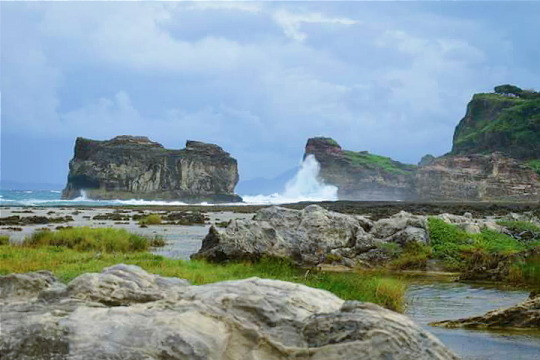 ⦁	Bantay Abot cave and Timantang Rocks – To anyone who wants to see these rocks, they better ask for the story. So, I won’t spoil it here. 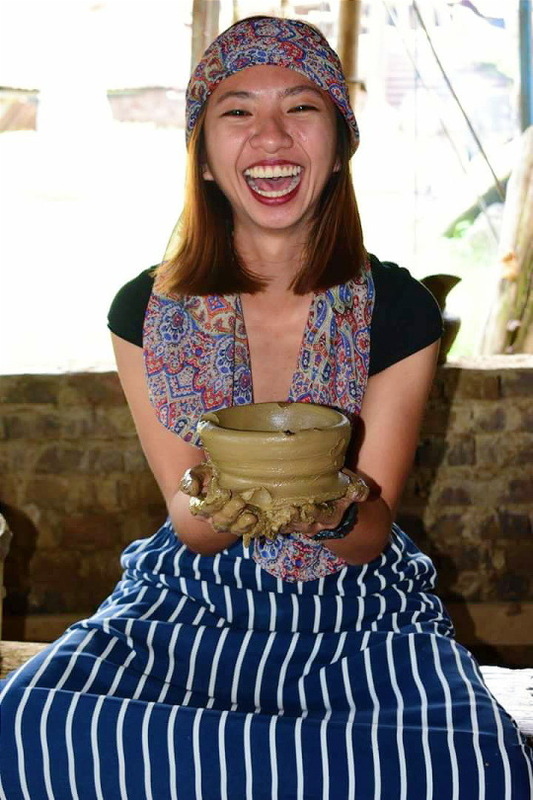 ⦁	Pagburnayan – If someone wants to visit Ilocos, they must not miss the chance to try out pottery. I sucked at it, but I still loved the experience. It also does not cost anything but I hope people are polite enough to leave the cool kuyas, who will teach them all they need to know, a reasonable tip. 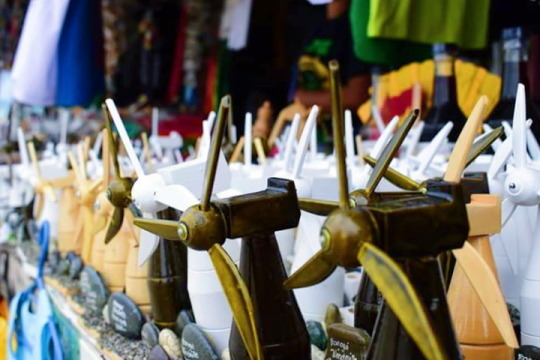 Also, check out their cool windmill souvenirs! 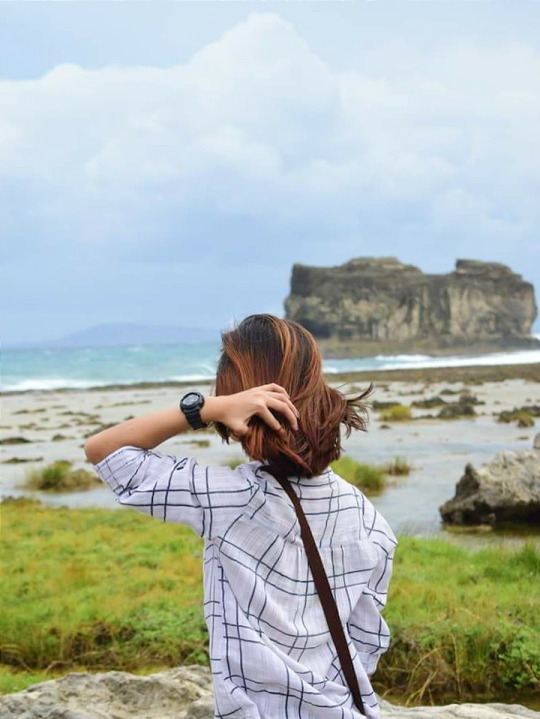 And Ilocos is, by far, my favourite – the hardest goodbye yet. 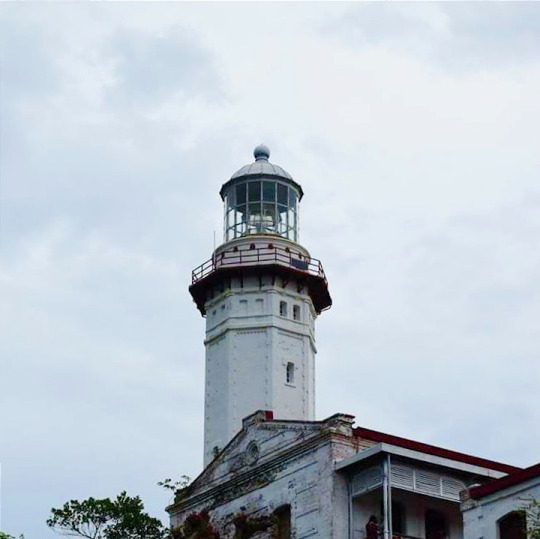 During coffee or while at a meeting, or even when I’m just reading a book or looking at my phone, I’d sometimes think of Bangui Bay and how the wind felt on my face or how the sand felt on my toes, or how the air tasted like salt, and for a few minutes, I fall in love with the memory of Ilocos all over again. 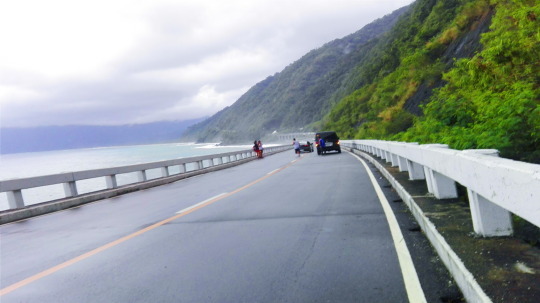 I am definitely coming back, Ilocos, but right now, I really do have to leave. Wait for me until then? PS. Credits to Deserie Mendoza, Marinelli Partoza, and Wendy Ama for most of these photos. 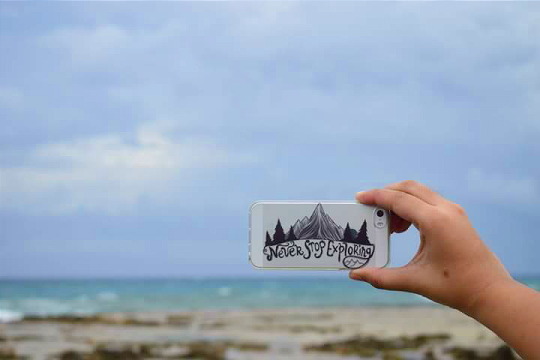 Next adventure, please?